Ear, Nose and Throat and Head and Neck surgeon. Facial cosmetic surgery with a focus on rhinoplasty. 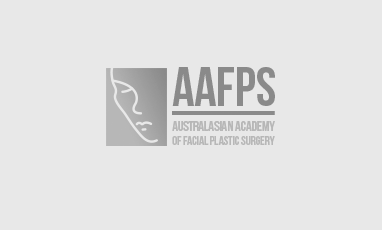 Dr William Mooney is a rhinoplasty surgeon in Sydney with over 20 years experience in nose job surgery. 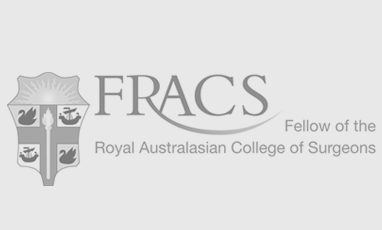 He is a fully qualified Fellow of the Royal Australasian College of Surgeons (FRACS) and is a specialist Ear, Nose, Throat, Head & Neck Oncology Surgeon and specialises in Facial Cosmetic Surgery. Dr Mooney is a specialist ENT surgeon with many years experience in rhinoplasty. 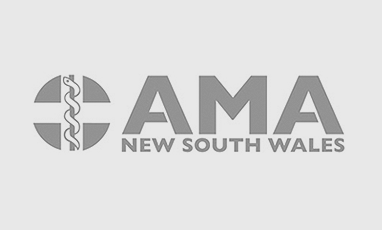 After several overseas fellowships in the specialty he has set up a busy practice in Sydney. This means he is expertly prepared for all noses, from simple cases through to the more difficult, complicated and revision patients, post trauma cases and patients with congenital problems.